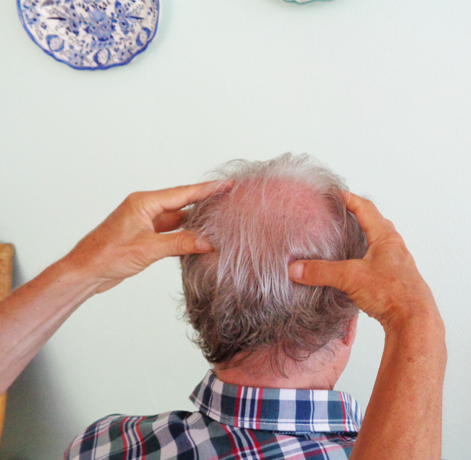 This two day course will teach you to perform a professional 45 minute Indian Head Massage which involves massage of the back, shoulder, upper arms, neck, scalp and finishes with the face. It is based on ancient Ayurvedic principles and has evolved from traditional techniques practiced in India as part of family rituals for over a thousand of years. A certificate will be given on completion.